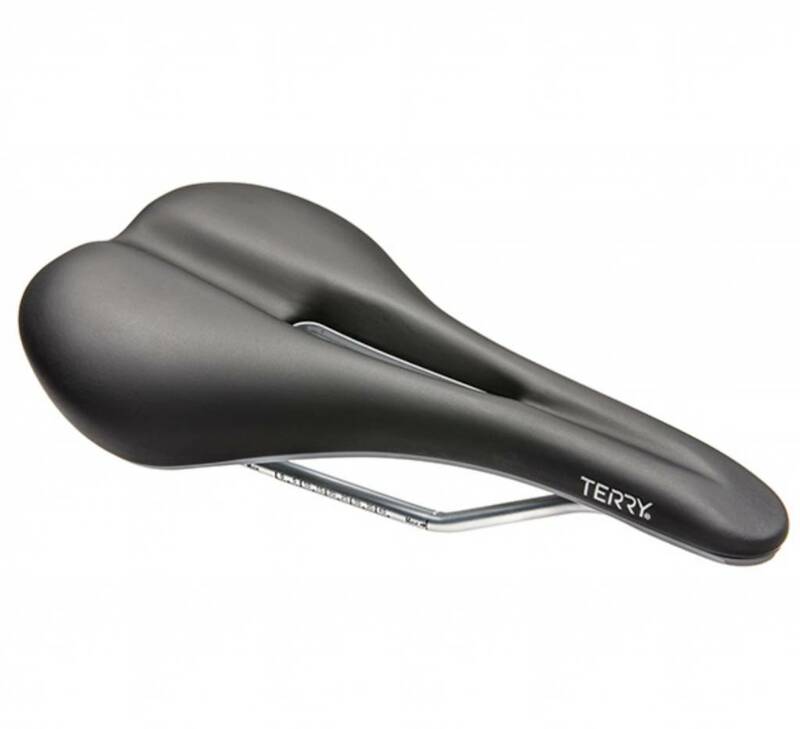 Terry's all-new Raven saddle was designed using the latest in vacuum molding technology, allowing for a sleek, seam free contact surface and clean integration with the saddle’s substrate area. No chafing, no hot spots. 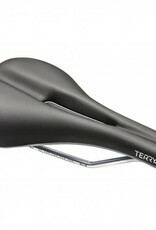 It has a narrow profile with dropped nose shaping in front that eliminates pressure, and a flat rear that supports your sit bones. We’ve also achieved the perfect balance of foam padding with ergonomic relief channel, making it a very comfortable option for those looking to minimize bulk. The Raven is a slightly longer saddle, giving you more fore-aft positioning range on the bike and it comes with a smooth, matte-black Dura-tek synthetic cover. The hollow CR-MO rails offer weight savings without sacrificing strength.